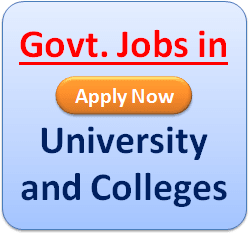 Saurashtra University Recruitment 2019: Saurashtra University has recently publish an advertisement notification for Controller of Examinations / University Engineer / & Medical Officer etc. Posts vacancies jobs opening for December 2019. The Saurashtra University notification for the Controller of Examinations / University Engineer / & Medical Officer etc. Posts, candidates who are interested may apply in the prescribed application format on or before 02-01-2019. The total vacancies in Saurashtra University Controller of Examinations / University Engineer / & Medical Officer etc. post details are given below. Starting Date to Apply Online Application Form: 16-12-2019. Last Date for Submission of Application: 02-01-2019. 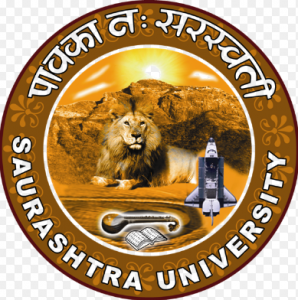 The minimum educational qualification for Saurashtra University Recruitment 2019 for the Controller of Examinations / University Engineer / & Medical Officer etc. posts is given below. 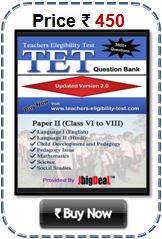 Candidates should possess 10th, ITI, Diploma, Graduation, B.E/B.Tech, ME/M.Tech, PG, MBBS, Ph.D or its equivalent qualification from a recognized Board/University or institutions. For Posts wise qualifications & Other eligibility criteria details refer official notification. (Please check full details in the advertisement). 350/- for General category candidates. 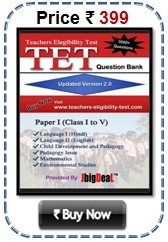 No Fee for SC, ST & SEBC category candidates. The Application fee should be pay through Online mode during filling Online Application Form. The Online Payment using Net Banking / Debit Card / Credit Card (OR) Bank Challan.